Welcome to New York Live DJ’S Entertainment. 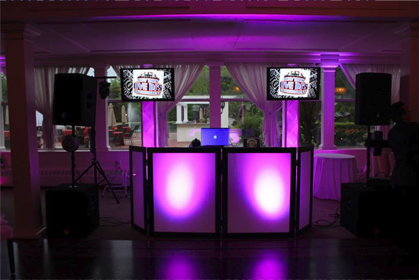 We are a full service DJ Company providing high quality entertainment at a reasonable price. Our company has performed for hundreds of people from the eastern part of Long Island to the five boroughs that compose New York City. These events include Weddings, Sweet 16’s, Quinceañeras, Birthdays, Communions, Anniversaries, Retirements, School Functions, and more. We use powered speakers and sub-woofers to enhance the sound system. We offer innovative LED lighting to illuminate the entire reception hall in the color of your choice. Our DJs and MCs have over 15 years of experience and know the importance of adapting to the new trends when necessary. 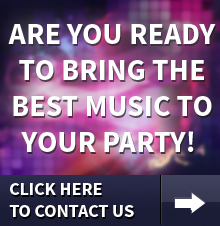 Our company has an assortment of music to fit the needs of you and those who attend your special occasion.